Meet with public school districts from across the country, here to recruit you for all types of positions! Bring your resume; dress is business professional. 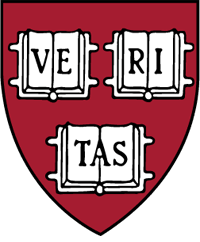 Eligibility: Open to ALL Harvard University students and recent alumni. For more information, visit https://ocs.fas.harvard.edu/prek12expo. Sponsored by: The Harvard Graduate School of Education.